Purchase at least 50 Plantronics Headsets to qualify. Shop with confidence! 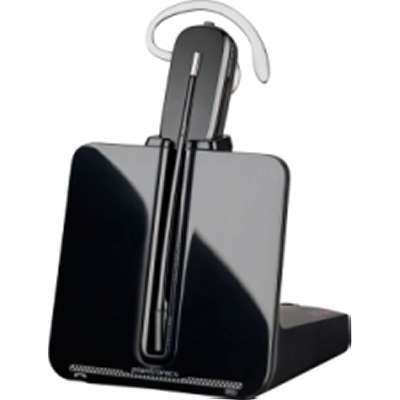 Provantage is an authorized Plantronics dealer.